As your trusted partner, Builders Insurance Group is dedicated to providing you with useful tools to help your business thrive and to create the safest work environment possible. Having a solid subcontractor management program in place reduces your costs in the long term by helping you avoid unnecessary lawsuits or insurance claims. 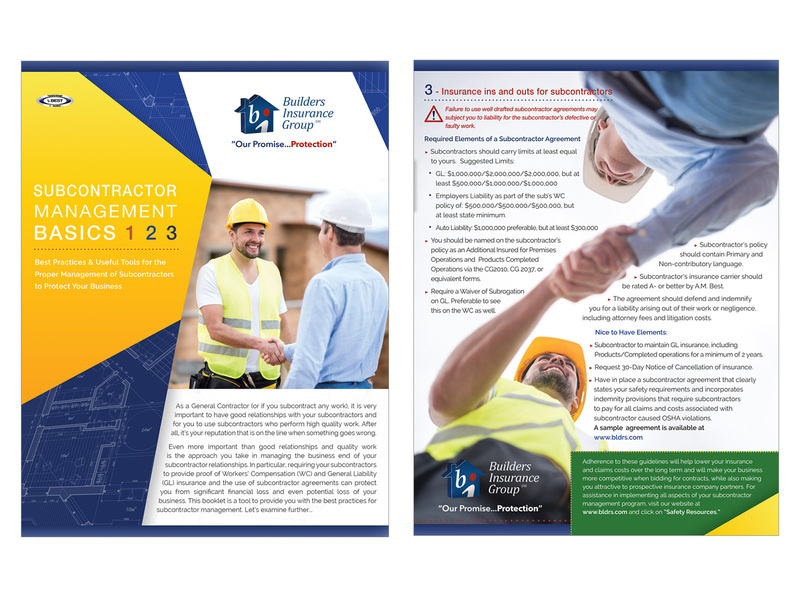 For tips and best practices, please click on the “Subcontractor Management 1, 2, 3” booklet. 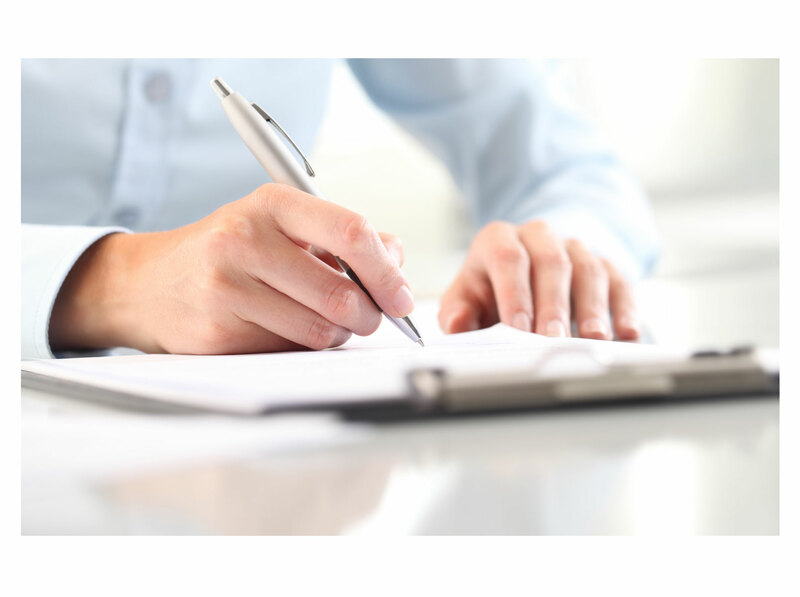 Also, please find here a sample Subcontractor Agreement document that you may use as is or easily adapt to match your needs.